You need a ceiling above your head for a comfortable living. Now, how creative you can get with that ceiling depends on you. Looking around ourselves, we actually feel that people are getting more creative by the day. Moreover, the amount of creativity is directly proportional to the money you spend in achieving that level. 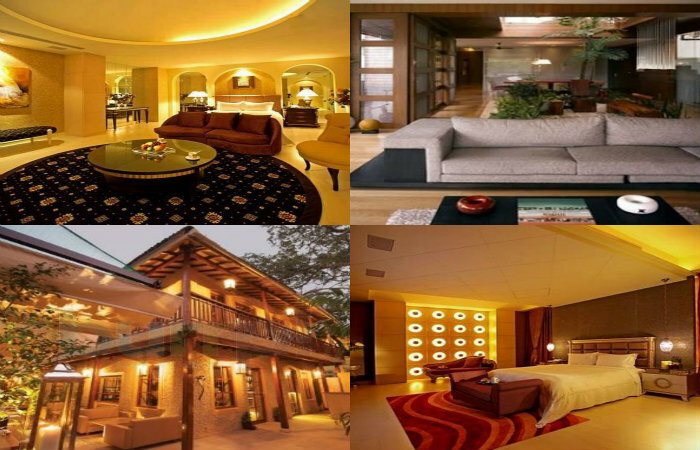 We have selected a few Bollywood celebrities for you, and all these celebrities have one thing in common, lavish and extravagant houses. They have more than they need and they don’t think twice before utilizing everything that they have. 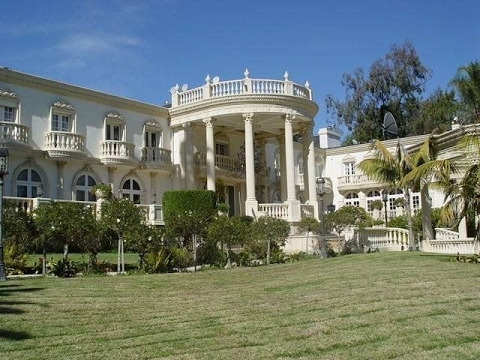 Their houses are going to drop your jaws and make you feel jealous of that lavishness. The first celebrity of the list is the king of Bollywood, and he stands up to his name as well. His house in Mumbai, ‘Mannat’ has every modern amenity you can name. A library, huge gym, swimming pool, mini theatre and allows basement parking that can home many cars at once. 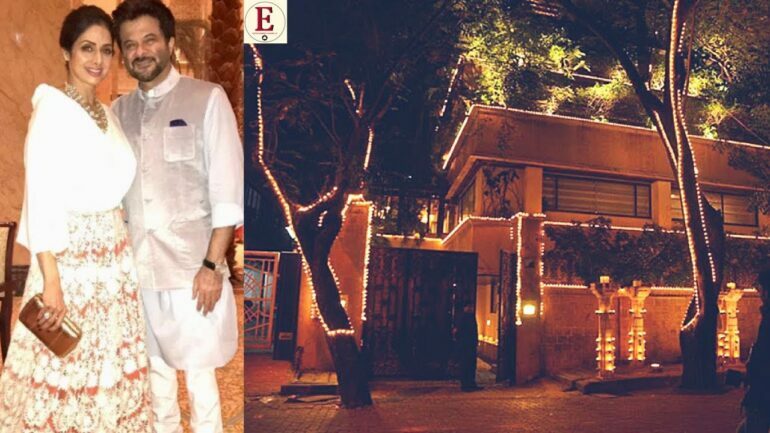 His mansion ‘Prateeksha’ is famous for its lush green lawns. He wrote in one of his blogs that nothing has changed about prateeksha in all these years, but everything outside it has changed. Although a bachelor, he is a family person, by heart. This is the reason why he lives with his extended family in the ‘Galaxy Apartments’ since last forty years. 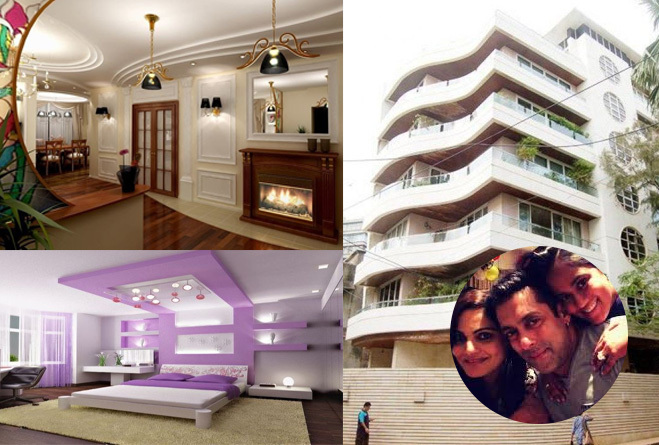 He lives in a bungalow in Juhu, which is designed by his wife Sunita. The family of five people lives together in this modern yet comfortable bungalow. 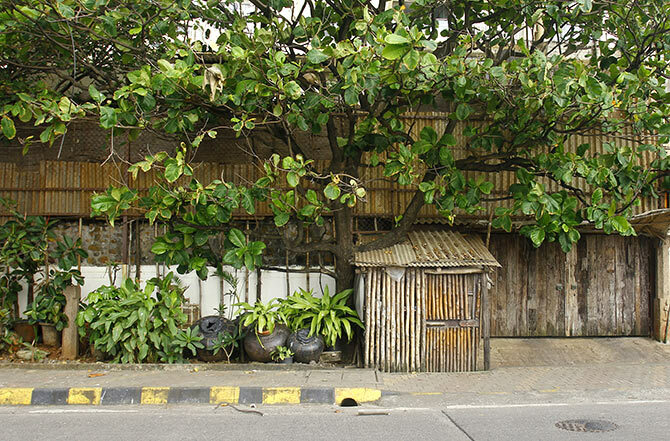 Her home in Bandra is heavily protected by bamboo walls; no one can get a glimpse of all the things happening inside.